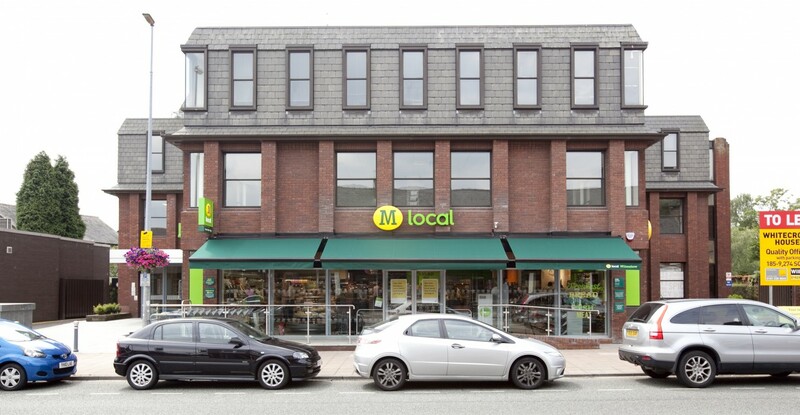 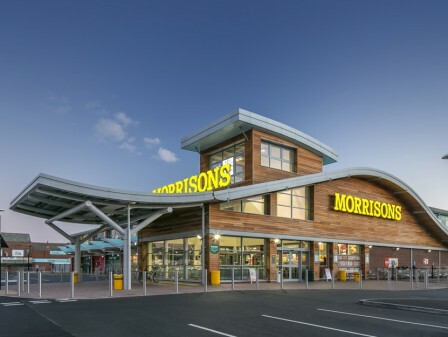 As part of their overall expansion plan, the introduction of the new M-local format was Wm Morrison Supermarkets first step into the convenience shopping sector. 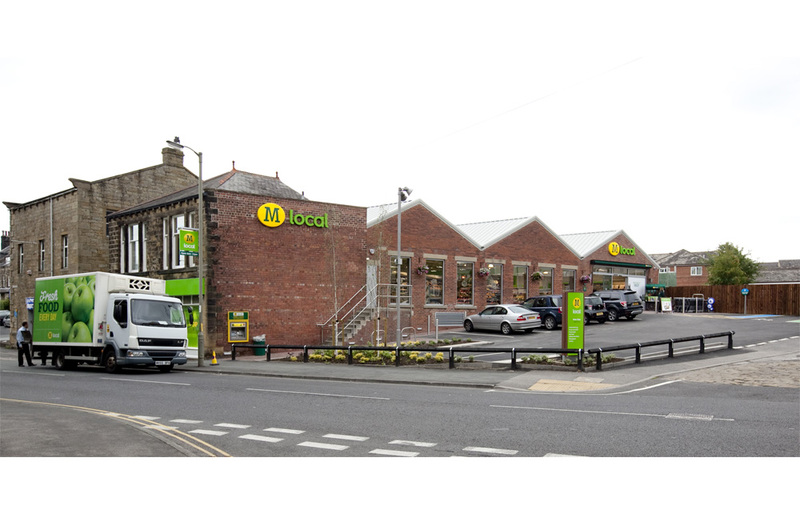 Working alongside the supermarket chain we designed and coordinated the delivery of their first store in Ilkley, West Yorkshire in 2011. 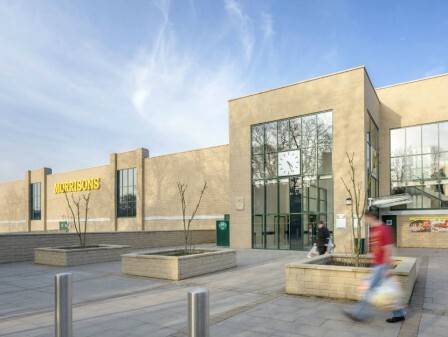 The Ilkley store created an inviting and innovative shopping experience from what was a dilapidated former college building. 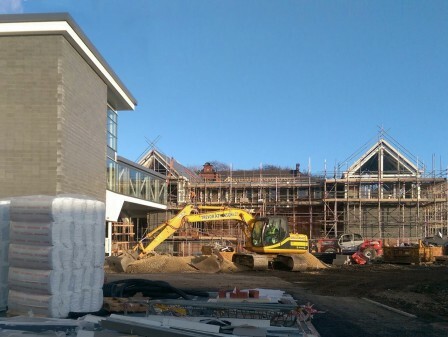 Planning the necessary accommodation was a challenge, with substantial alterations being necessary to house the mechanical and refrigeration equipment. 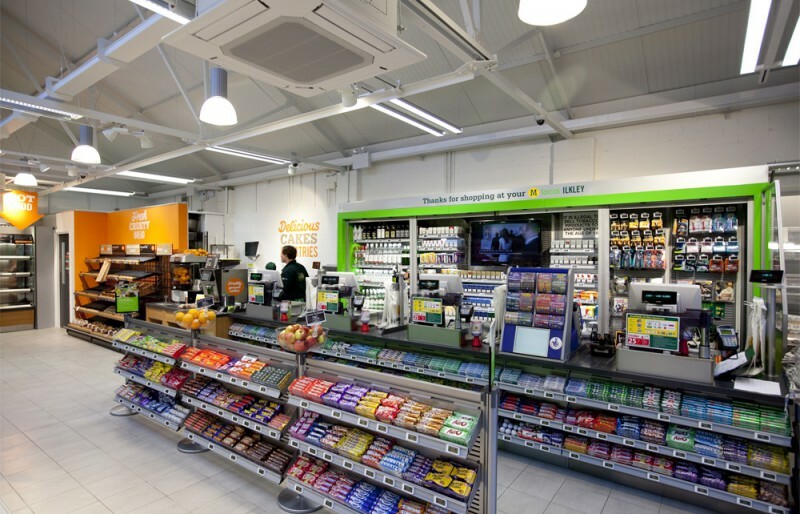 Despite the difficulties of working with a challenging existing structure the concept and design was well received by local customers, the media, and the National Association of Convenience Stores, resulting in it being Highly Commended in the 2011 International Convenience Retailer of the Year Awards. 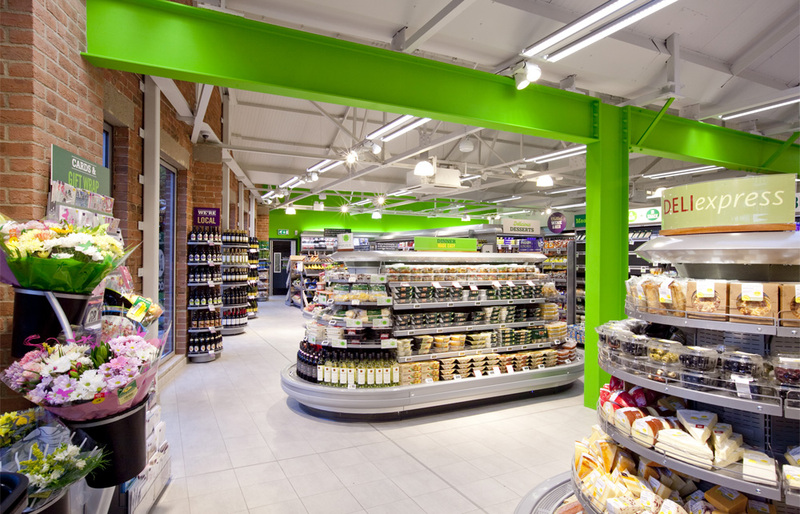 While undertaking work on the Ilkley Store, we were commissioned to design the second store located in Wilmslow, Cheshire. 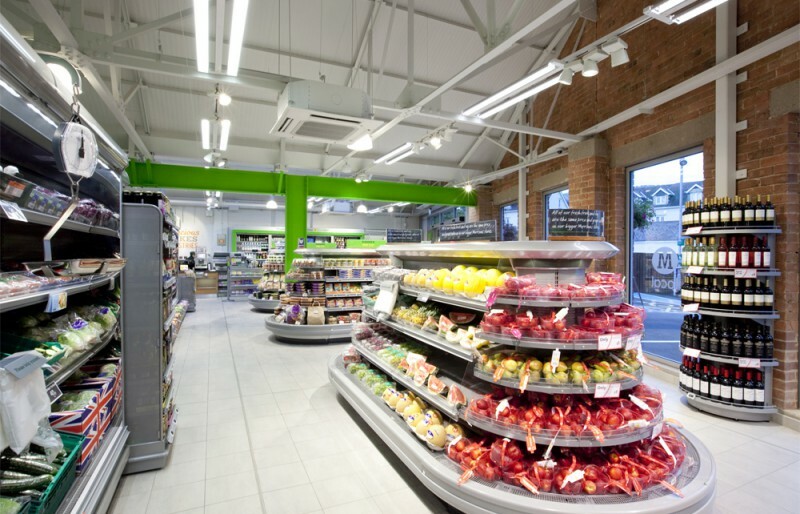 A particular challenge at this M-Local was the design of a secondary structural frame to open up the interior and provide the store with its appealing, spacious internal ambiance. Since opening, it has traded well and is presenting strong competition to similar operators in the town. 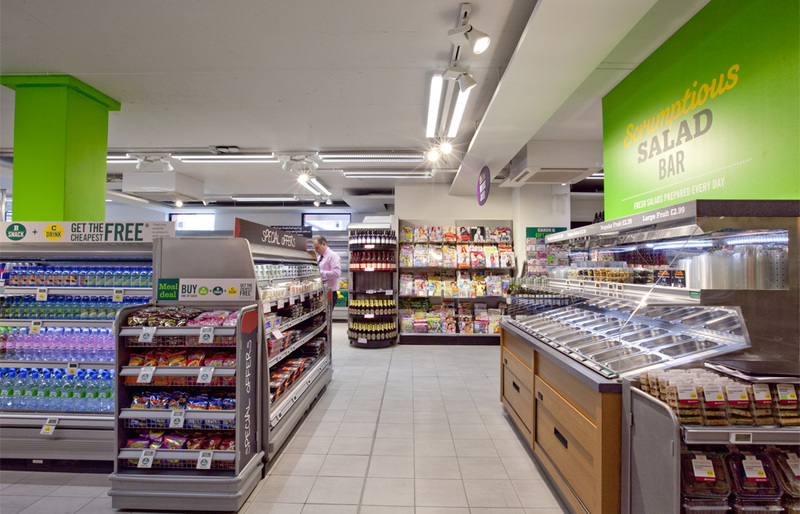 Peter White, Managing Director said ‘What a fantastic opportunity to utilize our wealth of knowledge from the food retail sector to develop this new and exciting M Local concept with one of our long standing blue chip clients’. 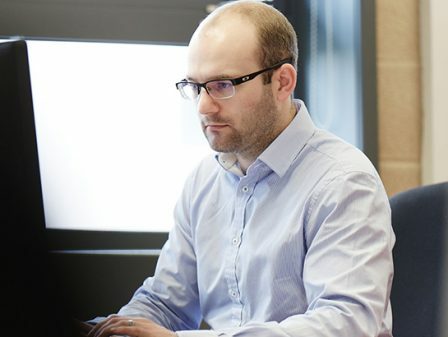 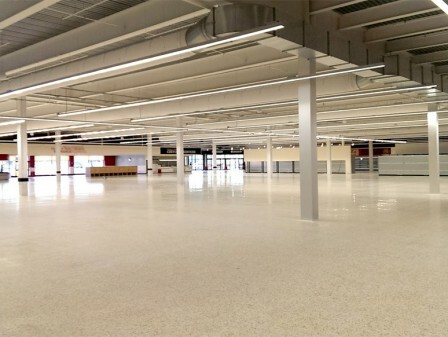 As Lead Designer for the shell and fit-out contracts on the two stores, we successfully overcame challenges and technical hurdles at both Ilkley and Wilmslow in order to meet the clients design aspirations. 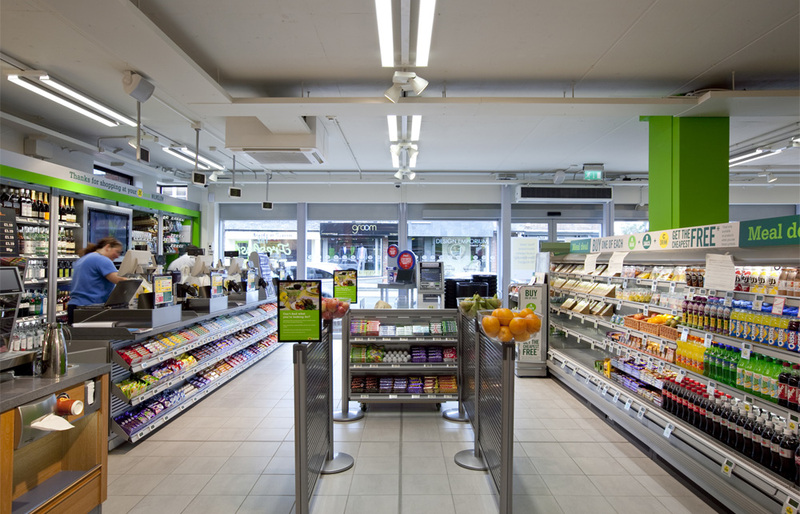 The stores were delivered in 14 and 10 weeks respectively.